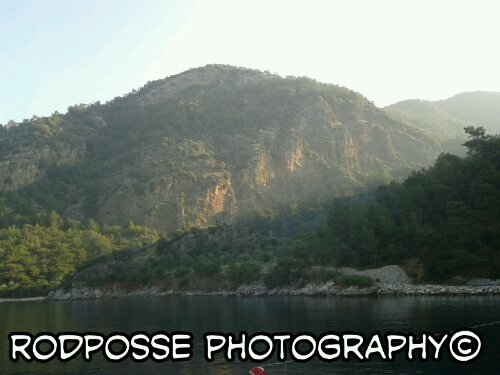 The view in Ekincik koycegiz | Rodposse. You have to join this place Nia..it’s amazing..Check out again these posts..I fixed them! First though, God has a sense of humor:) When given the opportunity you should take a stroll through my blog and give me some feed back God willing. I can see the beautiful photo of the mountainside and the water. It’s absolutely gorgeous there! Enjoy!! Thank you so much..I really did..:) thanks!